This article is sponsored content brought to you by Quick Straight Teeth. Porcelain veneers have traditionally been the first choice for dentists, and patients who wish to change the shape, position and colour of their teeth. While the results that can be achieved are often very good, veneers are destructive, have limited longevity and in the wrong hands, can cause lasting damage. Over the past few years, there has been something of a paradigm shift in cosmetic dentistry to more minimally invasive protocols. The modern, preferred approach to enhance someone’s smile is to move their own teeth into a more favourable position, whiten the teeth and use cosmetic contouring, or bonding, to create a more appealing smile. The so-called ABC approach – Align, Bleach, Composite (or Contouring). The ABC approach is well within the capability of the general dentist, and with the advent of companies such as Quick Straight Teeth (QST), there are many more dentists offering ABC in preference to veneers. Awareness of orthodontics among adult patients has increased due to consumer advertising and the fact that more dentists are now offering cosmetic orthodontic solutions. The stigma of ugly, metal, ‘train-track,’ braces is one that many adults harbour from their teenage years, so there is something of a hurdle to overcome in providing orthodontics to adults. Their fears generally comprise some, or all, of the following issues: price, discomfort, aesthetics and time. It is the duty of the treating clinician to provide an option that overcomes all of these hurdles. However, this is often easier said than done. In the cosmetic orthodontic arena, it is rare to find a solution that has no compromise – the very best quality, at realistic prices. QST is one example of a company that offers the very best, gold-standard components while maintaining some of the lowest prices in the market, to ensure straight teeth are made available to a wider audience. QST works closely with 3M Unitek, the global leader in orthodontics, to provide solutions that overcome any trepidation that adults may have regarding orthodontic treatment. Discomfort is kept to a minimum by using only small-gauge wires, ceramic brackets allow for beautifully aesthetic, almost invisible appliances and treatment times are short due to the focus being on anterior alignment, rather than comprehensive orthodontics. And the best part? All this can be done at a fraction of the price of most aligners. So, we know what’s stopping adults having their teeth straightened, and how to overcome these issues but what is stopping dentists providing orthodontic solutions to adults? Many dentists are comfortable providing removable, clear aligners, but will often refer out any cases requiring fixed solutions to their local orthodontist. To general dentists, fixed orthodontics is seen as something of a mystery – a complex world of angles and forces where they would rather not tread. QST has trained more than 4000 general dentists worldwide to provide cosmetic orthodontics solutions for their patients. With the right training and support, most dentist find this an incredibly useful and rewarding addition to their clinical practice. In the case of children, a specialist orthodontist is required to see such cases due to the many factors at play in the growing jaw. 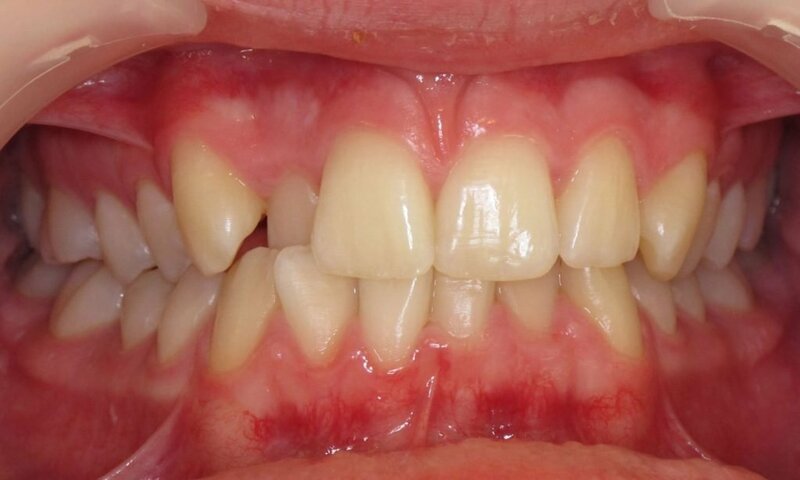 However, in the case of adults, who require minimal alignment of the front 6 or 8 teeth, this can be done safely and effectively in general practice with the close support and supervision of our learned specialist colleagues. QST has a worldwide network of specialist orthodontists who provide guidance and mentoring on a case-by-case basis. Coupled with a good quality orthodontic laboratory using the indirect-bonding method, the whole process becomes enjoyable, predictable and profitable. 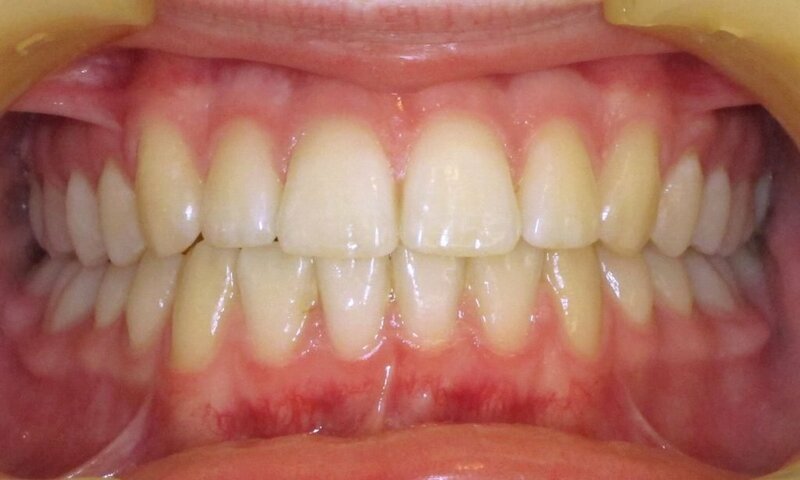 In most smile reconstruction cases, the benefits of pre-alignment using QST are that it may remove the need for veneers or crowns altogether, or at the very least, it can allow for the use of no-preparation veneers which are reversible and kinder to the teeth. Given the litigious nature of the society in which we live, minimally invasive and conservative dentistry should always be the preferred approach of any clinician, and is almost always in the best interest of the patient. Why not explore the world of cosmetic orthodontics today with QST?